My Househusband is Octoarts films' entry this year to the Manila Film Festival. Unlike most entries which rely on the tried and tested dramatics or slapstick tactics of recent local movies, My Househusband banks itself on a witty script, talented actors and an amazing director full of imagination. This latest presscon of My Househusband was held in Guilly's Tomas Morato where all of its topbilling actors were present sans Direk Joey who was missed at the event. 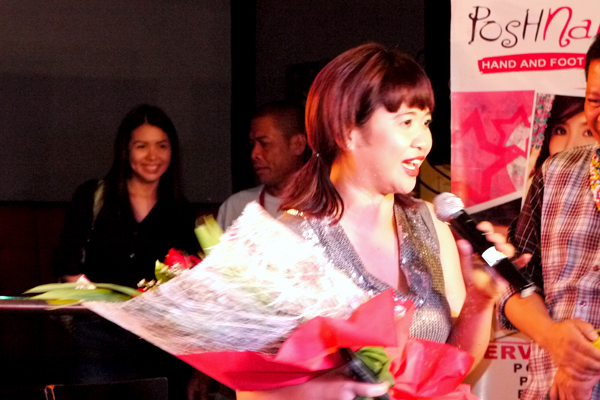 The presence of Eugene Domingo during this presscon really turned the affair into a relaxed and hilarious afternoon. I swear, she is one of the funniest people I've ever encountered and it seems to come so naturally to her. Judyanne on the other hand has this aura around her that is so strong you know that it can only be reserved for a few, special people; true superstars in their own right. I've met several actors and actresses in the industry but few carry this type of enigma and "star power". The movie revolves around Rod (Ryan Agoncillo), a bank manager who suddenly lost his job and his wife Mia (Judy Ann Santos) who had to take on a job to provide for their family. WhileMia continuously excels on her job at the insurance agency, Rodadjusts to doing domesticated houseworks. In the process, he befriends their neighbor Aida (Eugene Domingo), who everybody in the neighborhood knows is "the other woman" of a rich man. It's a story of a couple who goes through the changes and trials of role reversal in the family. A story of a mistress who needed to realize her self-worth as a woman, and a human being. 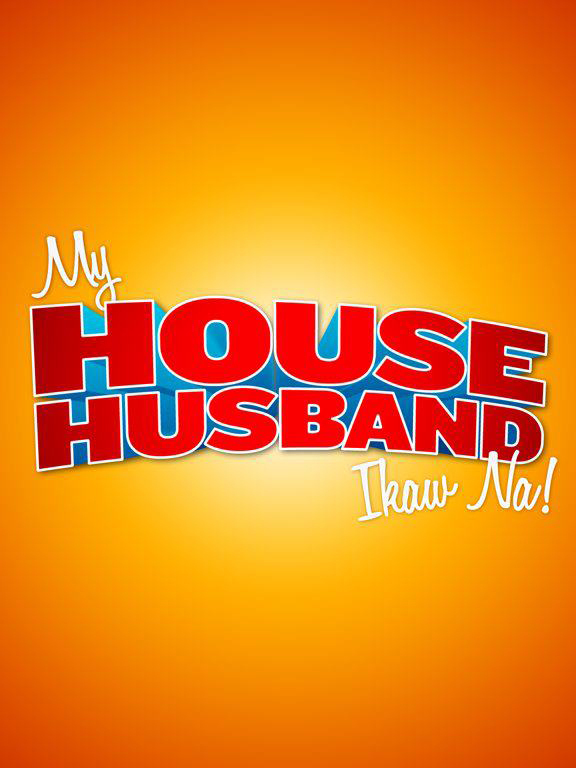 My Househusband is the first movie that Ryan and Juday have starrred in as a couple since they tied the knot thus bringing to the screen a genuine understanding of their roles which is ver much evident in their acting. Dear, I looove your new hair! Nice to see you! Direk was looking for you during the Eugene Domingo presscon! LOL!